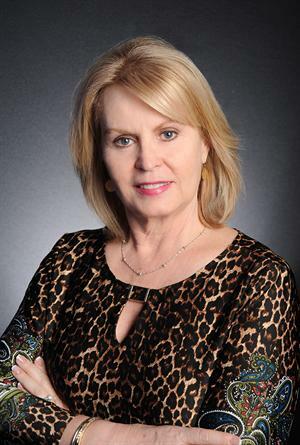 Are you considering buying a house in Liberty Township Ohio? Are the costly repairs of your current home draining your wallet? If so, a new construction home may be an option for you! 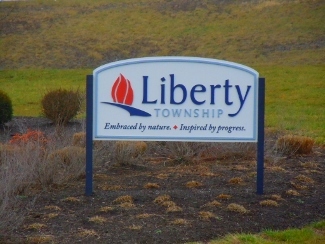 Below, view new construction homes for sale in Liberty Township OH.